Theresa Rebeck gets deep inside kitchen politics. Read my review in the East Bay Times and Mercury News. 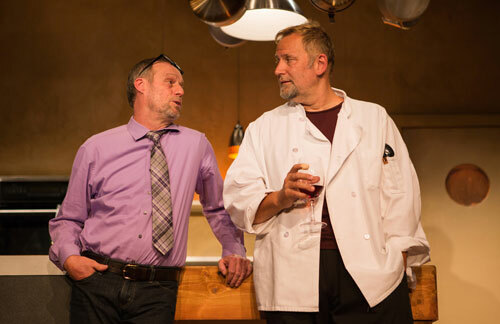 Rod Gnapp and Brian Dykstra in Seared at SF Playhouse. Photo by Jessica Palopoli. Show #117 of 2016, attended October 1.